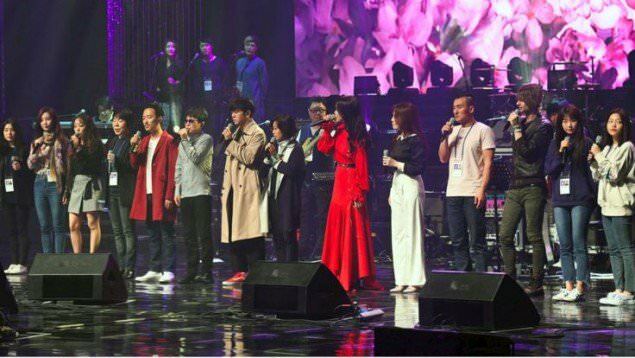 Held yesterday, April 1, SNSD's SeoHyun was among the Korean artists who performed at the K-Pop concert in Pyongyang, North Korea. 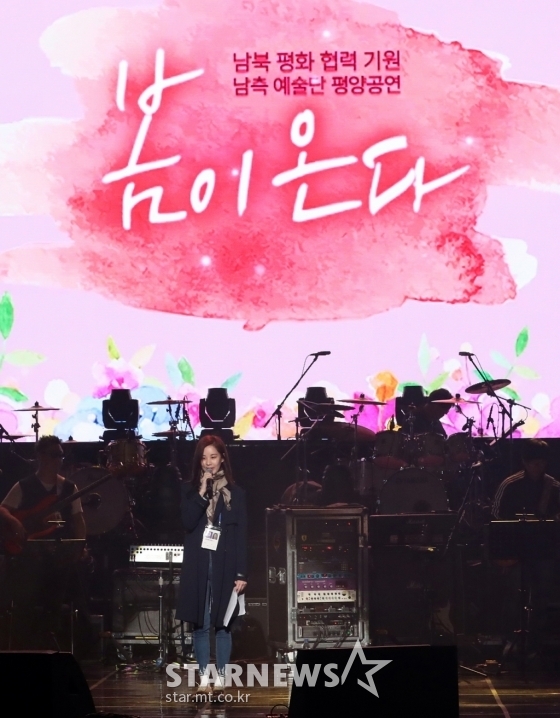 Yes, you read it right, it was rare and historic event as it has been more than a decade since Korean artists have traveled North to perform there. To add to that, North Korean Leader Kim Jong Un and his wife were also there to enjoy the show. 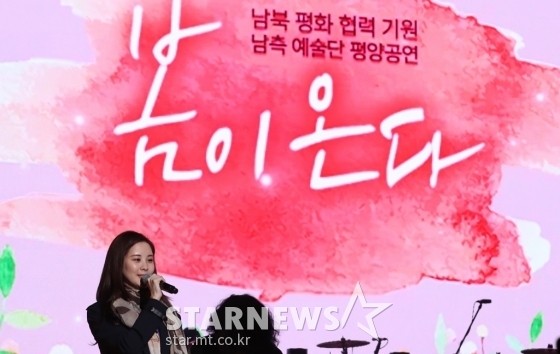 This is a great way to promote unity, and prior to this, SNSD's SeoHyun is also performed with the North Korean Art Troupe last February 11, 2018 in Seoul.